Your website and social media presence is often the sole introduction to your business. 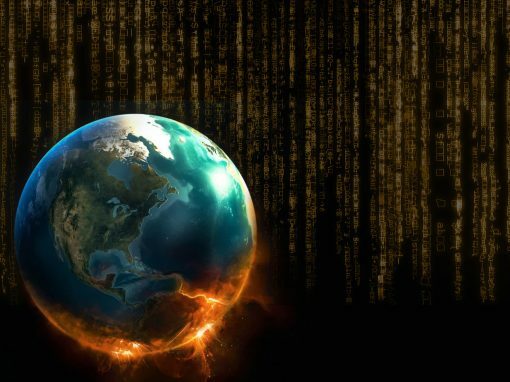 It is a big mistake to promote “emerging technology” with a sub-standard web design, lack of continuity, weak pirated graphics, and bad grammar. Your expertise as a crypto-entrepreneur will be lost on your audience if your public persona is amateur. If you’re serious about your crypto-business venture, let us help you promote like a pro. It will be well worth the investment. We can analyze your business goals and make suggestions, or we can incorporate your own ideas to make your design rock. Some websites just need a professional makeover vs. a full do-over. If your existing website falls into this category, let us renovate! If you need the full monty – hosting, design, development, social media integration, support, maintenance, ya-da, ya-da – we can do. A webmaster is someone who creates and manages the content and organization of a website, manages the computer server and technical programming aspects of a website – or does both. We do both and more. Oftentimes, crypto-related businesses need standard web apps custom-coded to accommodate cryptocurrency for ecommerce or other purposes. We specialize in customizing code for specific applications needed. Professional graphic design, video production, motion graphics – all the elements to create visual concepts that communicate your ideas to inspire, inform, or captivate your target audience. The technical, analytical and creative process to improve the visibility of a website in search engines. Includes creating page titles, keyword-based content titles, meta tags, strategic search phrases, internal/external links, and sitemaps. 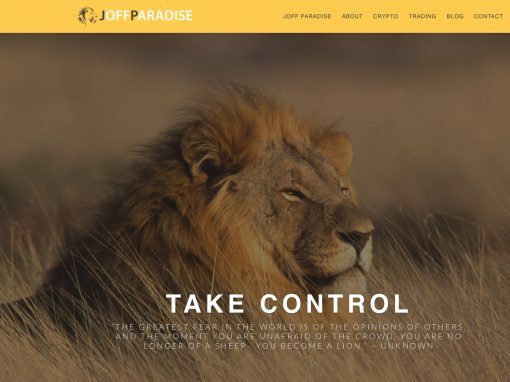 Websites most recently built for crypto-related and other business clients. Because we build websites faster and better with no hassle. 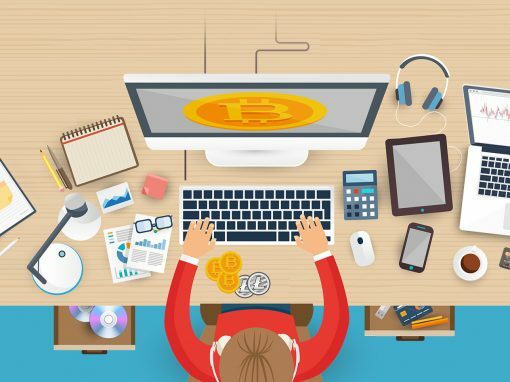 As cryptocurrency becomes more widely adopted, entrepreneurs in the space will require web design and development from a “bitcoin webmaster”. 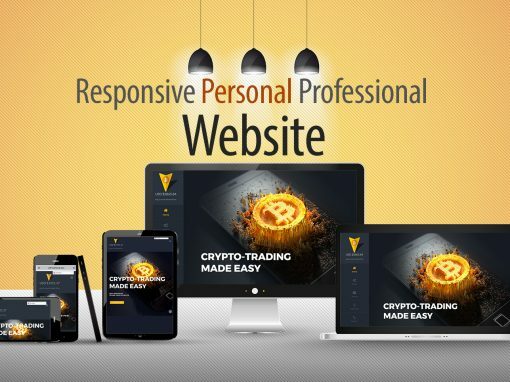 An experienced bitcoin web design professional must have the ability to assist site owners target specific audiences and employ cryptocurrency web applications. 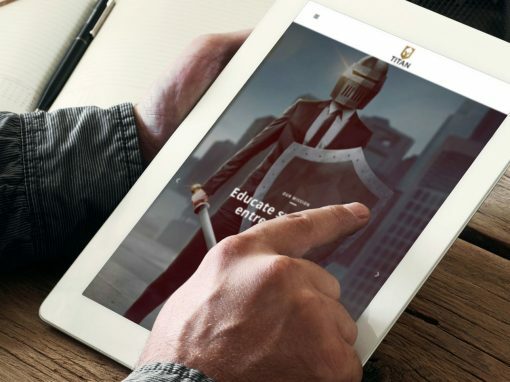 Delivery of quality content that is educational in nature will also be a key element of cryptocurrency-related websites. Not every webmaster does or will possess such a level of expertise. BitcoinWebmaster.com already does – and accepts cryptocurrency for any project! While we may not be the cheapest, we deliver outstanding websites in record time – the sooner your site launches, the better for us both. We recommend WordPress for most clients because when we’re done with your site, you should be done with us and self-sufficient. We have an understanding of cryptocurrency, exchanges, marketplace and expertise in payment gateway configuration. We specialize in custom websites with unique functionality. If it can be done online, we can do it – and that includes crypto-eCommerce configurations. We started with version 1.0 of everything – PSD, AE, AI, DW, PR, FCP, AU, CSS, HTML, HTML5, PHP, JS, JQuery, UX…and we’ve never stopped. Most web designers are not developers. Most developers are not designers. We are server-tech, designer, graphic artist, videographer, coder, animator…webmaster. We don’t service an unlimited number of clients. We develop relationships with select clients that typically return year after year for upgrades and makeovers. 100% what our client needs with a 10% explanation. That, plus the fact that we’re a one-stop shop – keeps us in demand. Tell us about you, your business, and how a website needs to work for you – plus what it needs to do for your site visitors. We dig deep to understand your business objectives and learn what we need to know about the space you plan to occupy. We design and launch a website that speaks to your audience – whether softly or with a megaphone – to help you accomplish your goals.